The Walking Dead is now filming it's fifth season and while this doesn't reveal much, it is our first official look from the upcoming season. 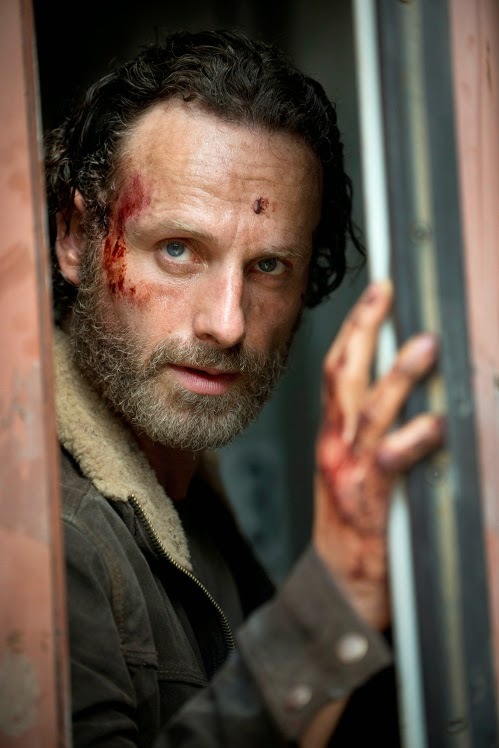 When we last left Rick and his group they were trapped in a rail car by the people of Terminus. Could this be Rick trying to escape? We will find out this October when The Walking Dead returns on AMC.